This cable brings out all of the I/O signals from frame grabbers that have an internal 60 pin I/O header. Models that have 60 pin headers are the Axion (all models), Karbon (all models), and the Neon-CLQ. 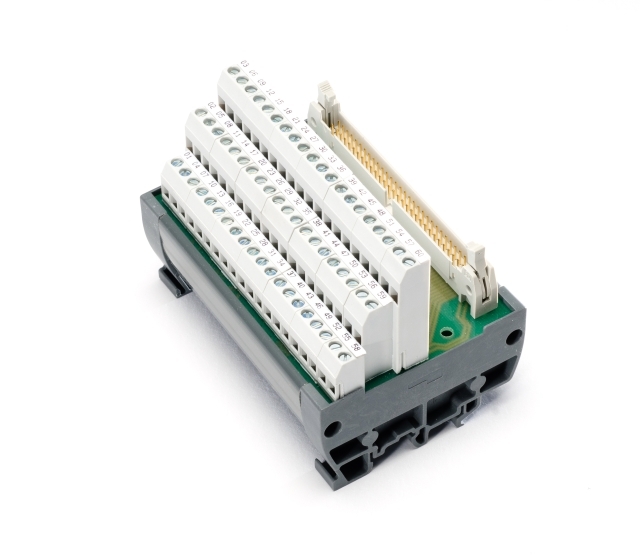 The signals are brought out to a terminal block with easy to use screw connectors. Each connector is labeled with a pin number that matches a numbered diagram in the hardware reference manual. This cable consists of two parts. The first part is a breakout block with allows easy connections to multiple signals. The breakout block has standard industrial mounting capabilities. The second part is a ribbon cable that brings the signals from the frame grabber's 60 pin header out to the terminal block. 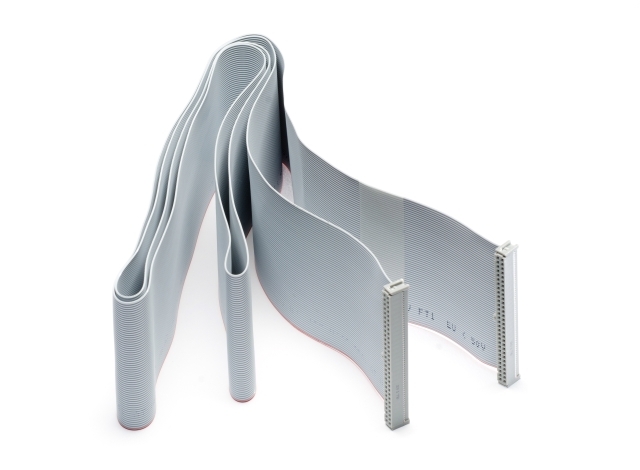 This cable is mainly designed for development use, and does not include an EMF tight method for bringing the cable from inside the PC to the block outside the PC.